Engineering Machinery are the leading punch press machine suppliers throughout the country with over 30 years experience supplying and installing engineering machinery in both Ireland. 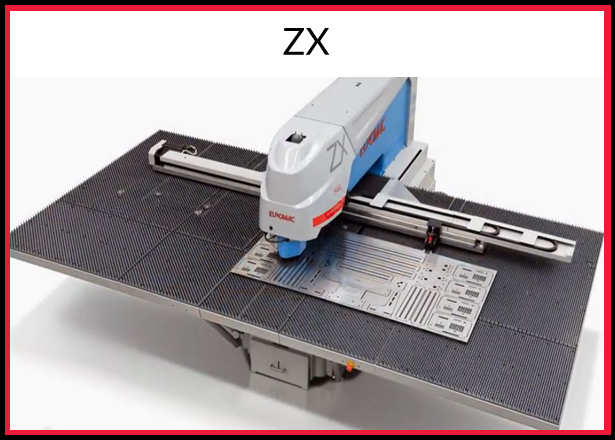 The constant research and technological innovation has allowed Euromac to create a range CNC punching machines that are performing, highly productive and with the lowest running costs. From the entry level version to the integrated automatic load/unload system. We offer numerous and versatile configurations that will satisfy all of your production needs, from the small to large industry optimizing whatever your requirements. Productivity is not only rated with the throughput of the machine, but other variables also come into play: operation and programming can sometimes be critical. 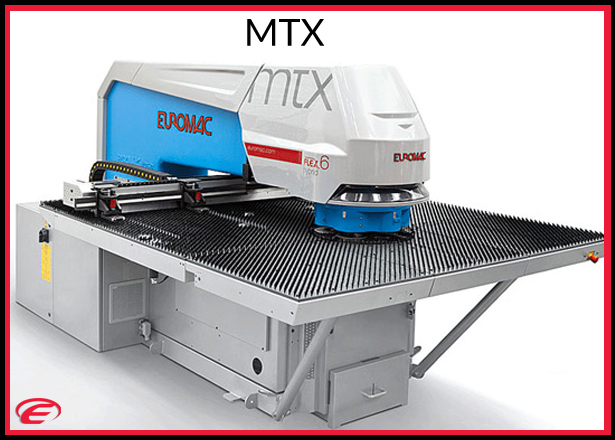 Not with Euromac, thanks to the common console for programming, Because of this, the MTX FLEX and the EUROMAC automatic loading and unloading system, operation is made fast and simple. 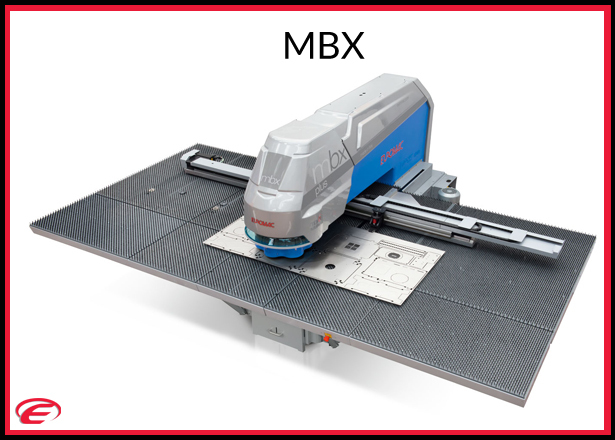 If you would like to find out more about the Punch Press machines supplied by Engineering Machinery & Services, check out our punch press categories below by clicking the movable images. The punch press is a form of machine press that is used to cut holes in metal, steel, sheet metal material to name a couple. 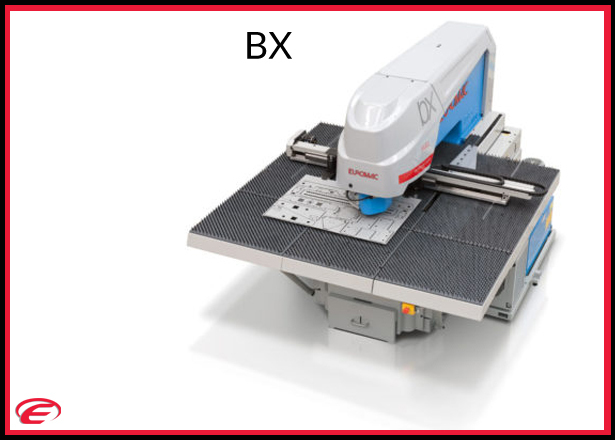 It is offered in small machine and is manually operated to hold one simple die set, or it can be very large machine which is CNC operated and has a multi-station turret and holds a much bigger and complex die set like the image shown on the right hand side. To find out more about the Punch Press Machine Suppliers Engineering Machinery you can contact us at sales@engineering-machinery.ie and we will be happy to advise you as per your requirements.